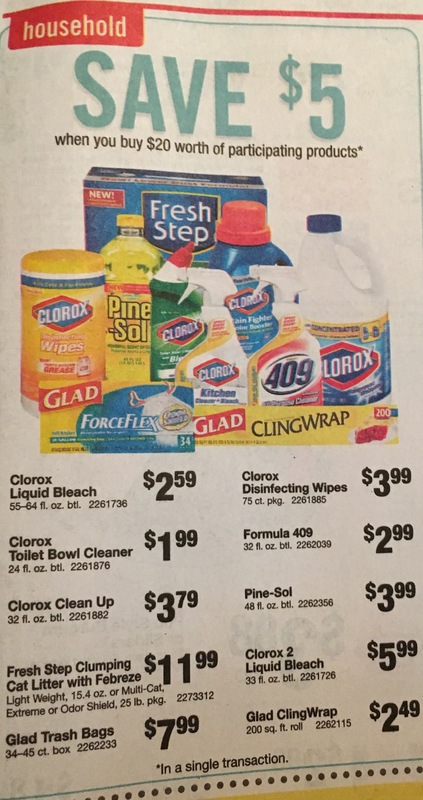 This is a great stock up price for all your Spring Cleaning ! Stop & Shop Cheap Cleaning Products! This week we have a “Buy $20, Save $5” promotion. There are tons of options available!